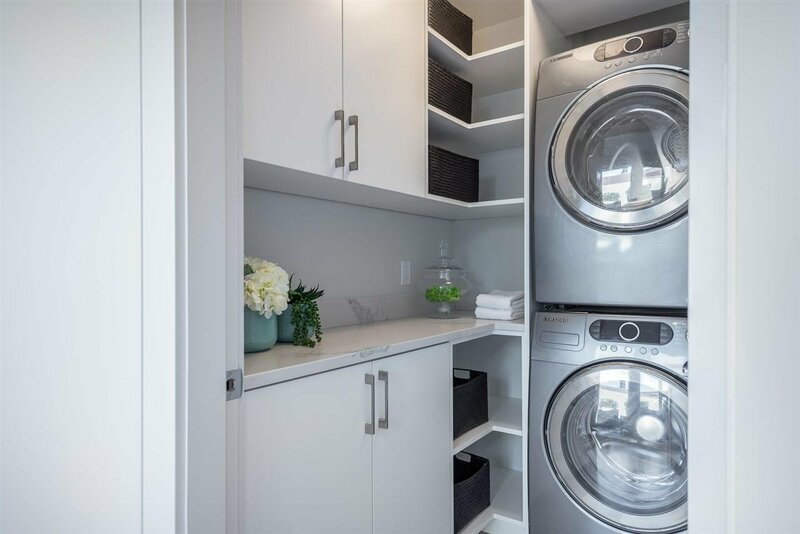 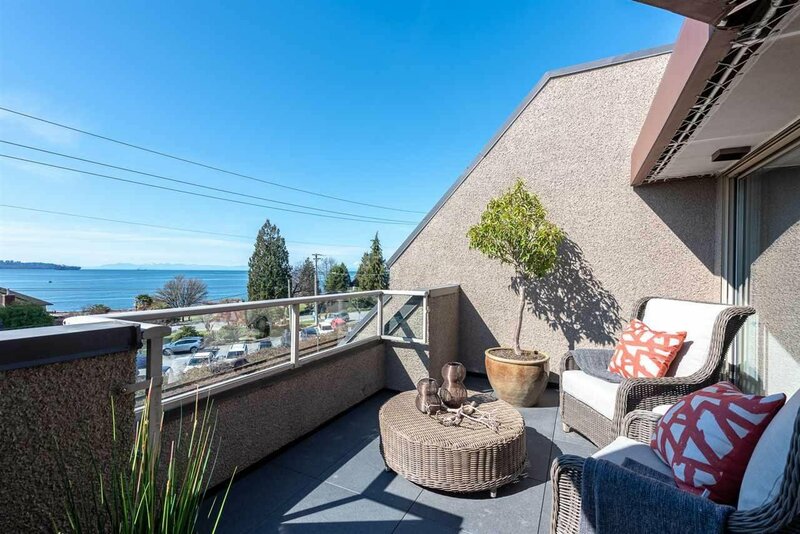 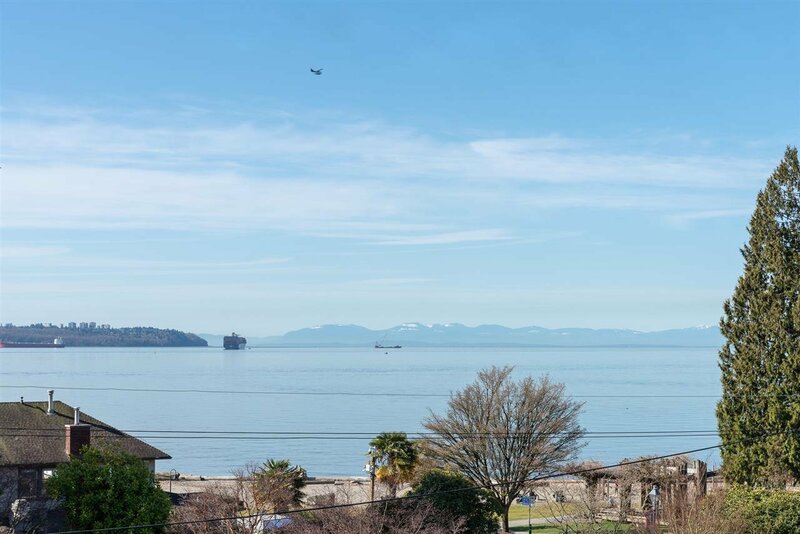 Description: OCEAN PARK'S location is ideally situated looking out over Dundarave Park with beautiful water views from Stanley Park to Vancouver Island. 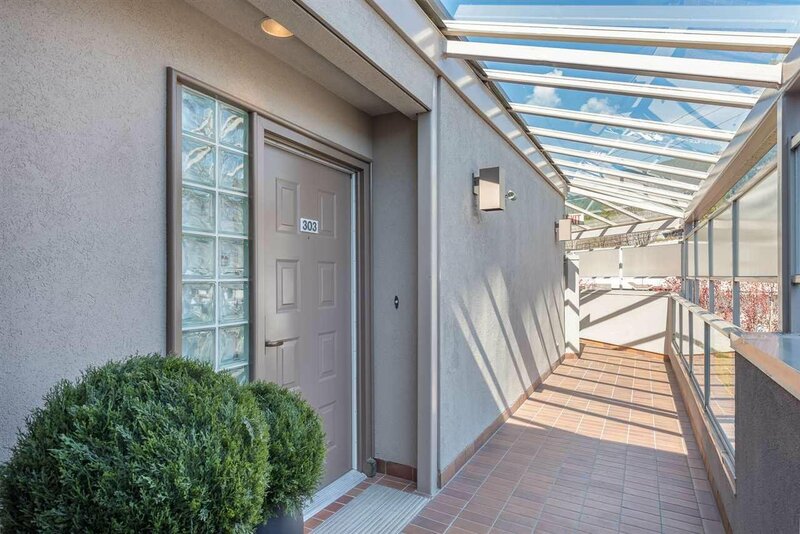 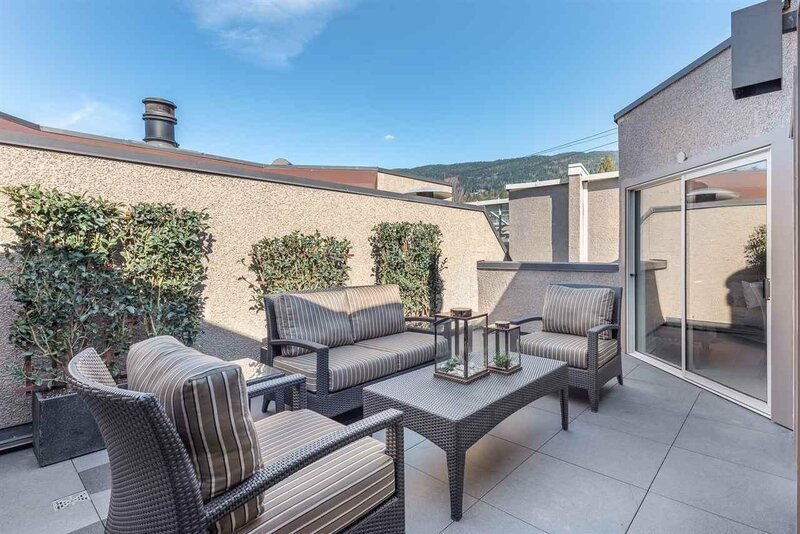 Boutique ten suite building this top floor unit has been redesigned for the ultimate in indoor-outdoor living. 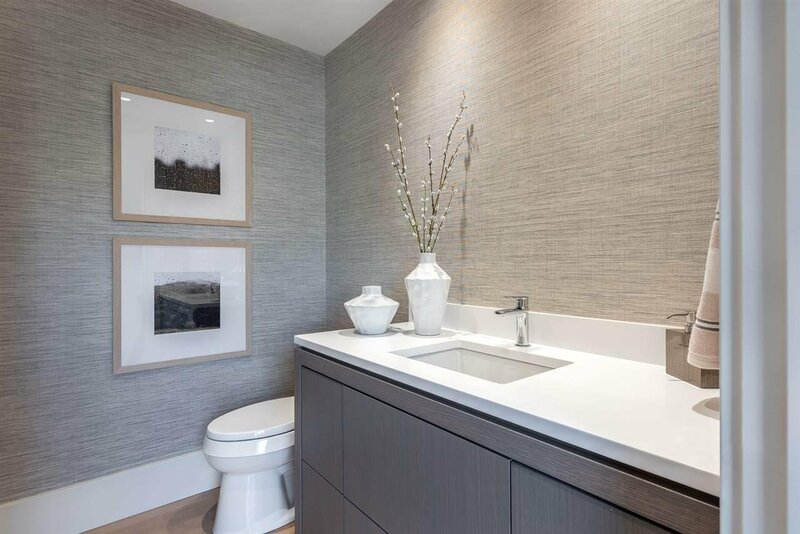 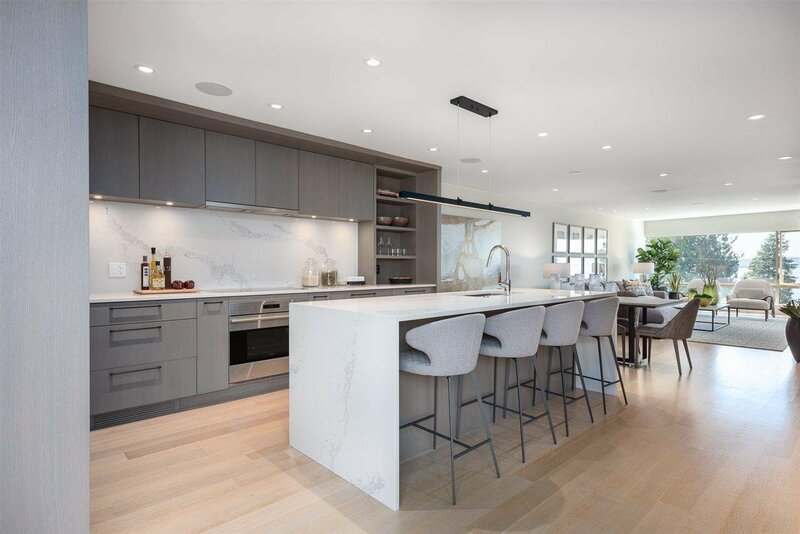 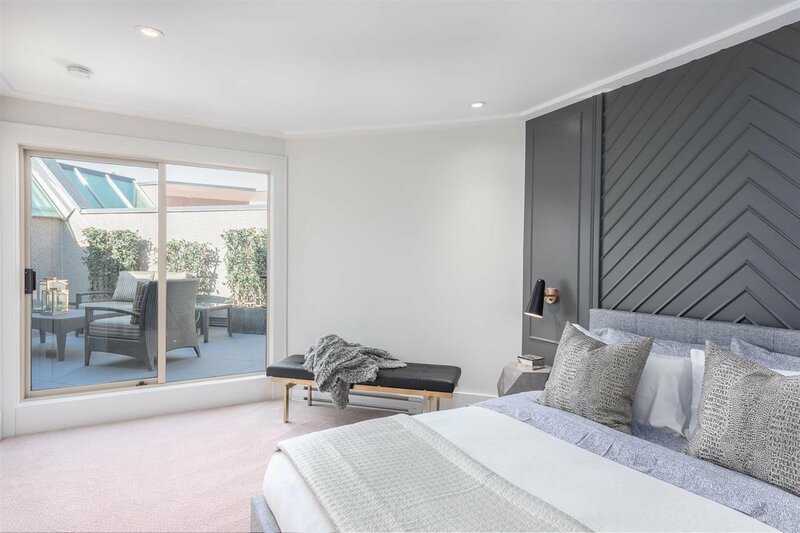 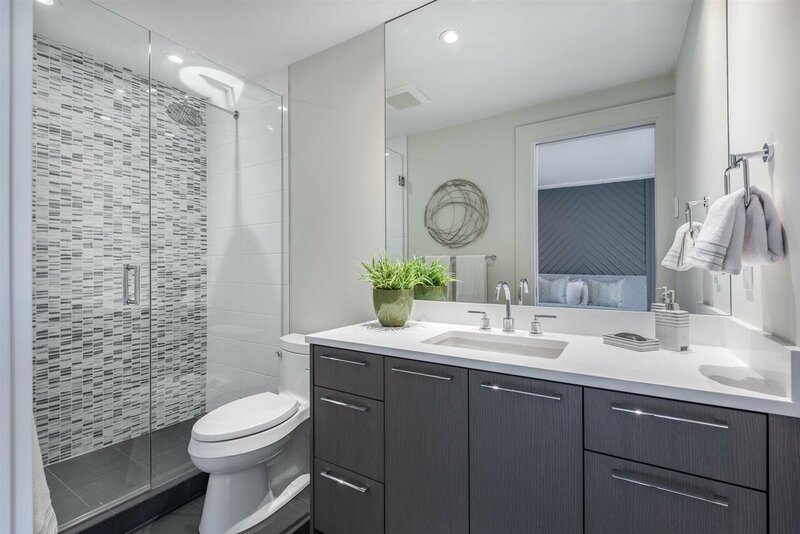 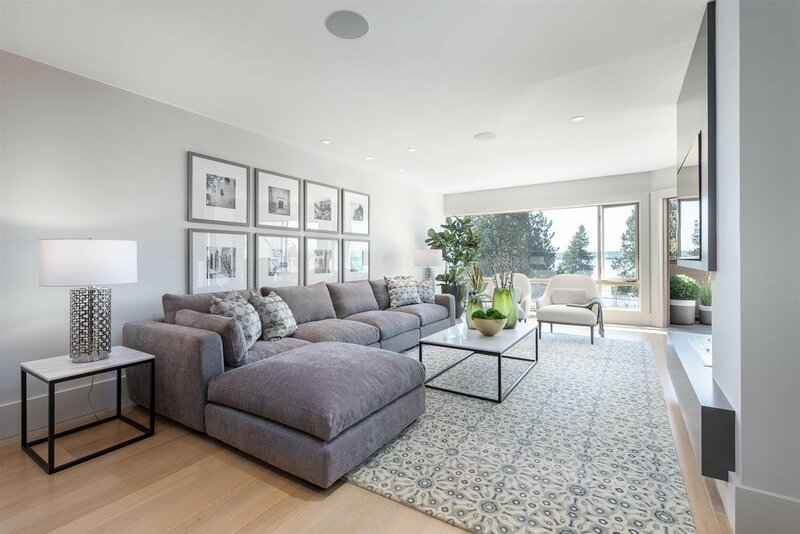 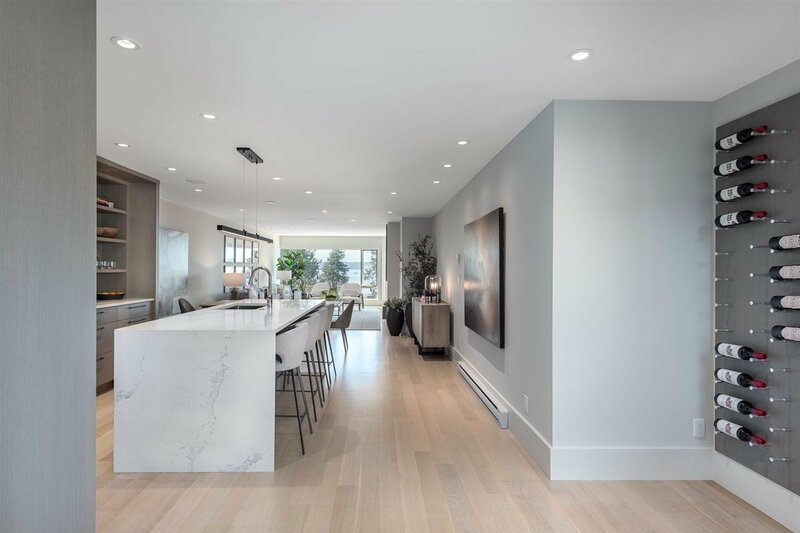 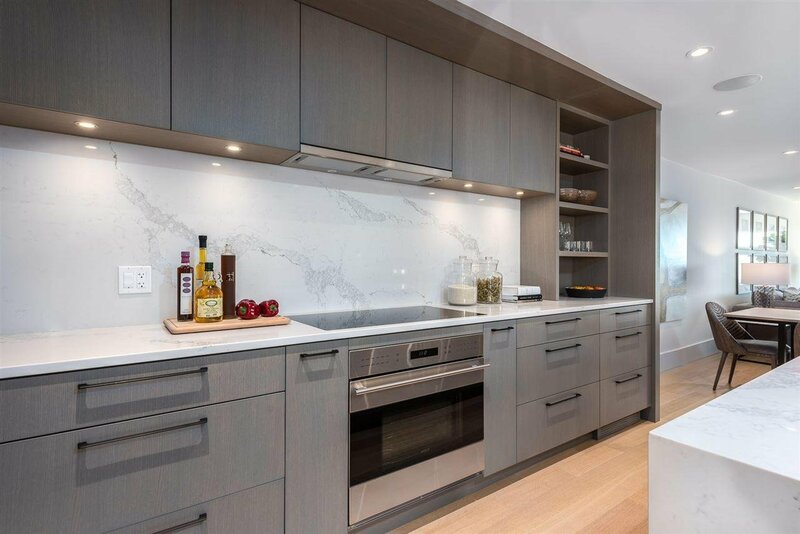 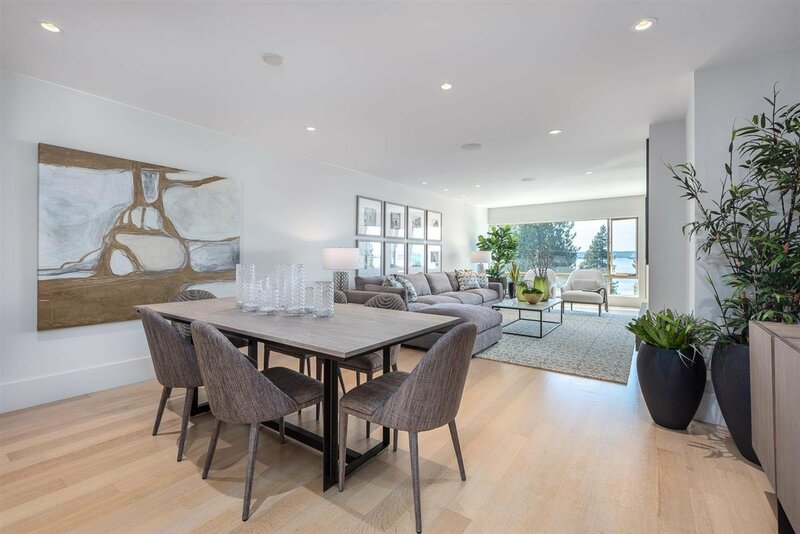 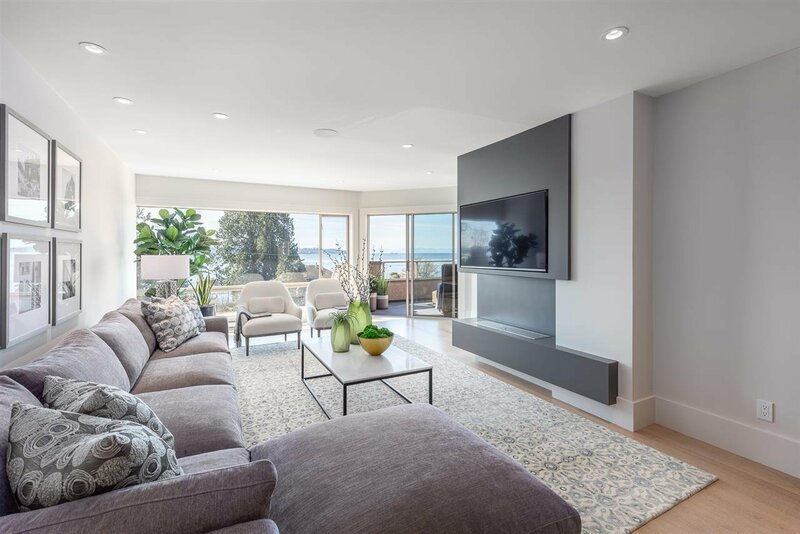 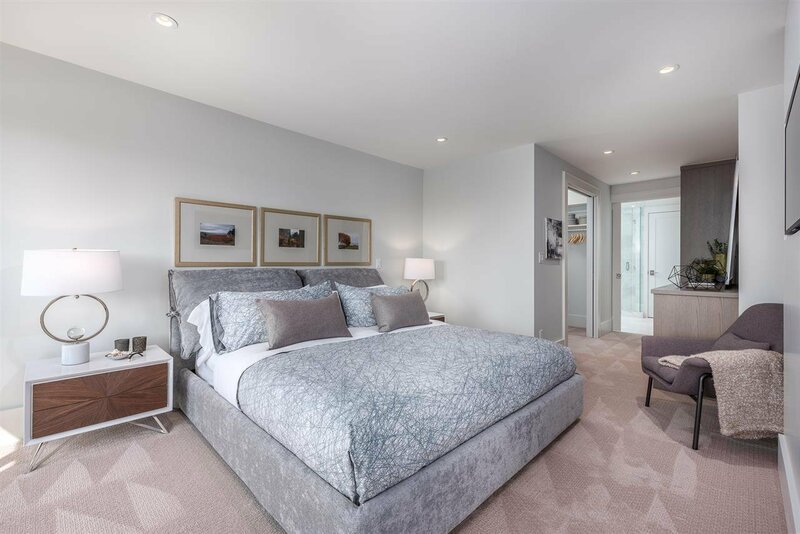 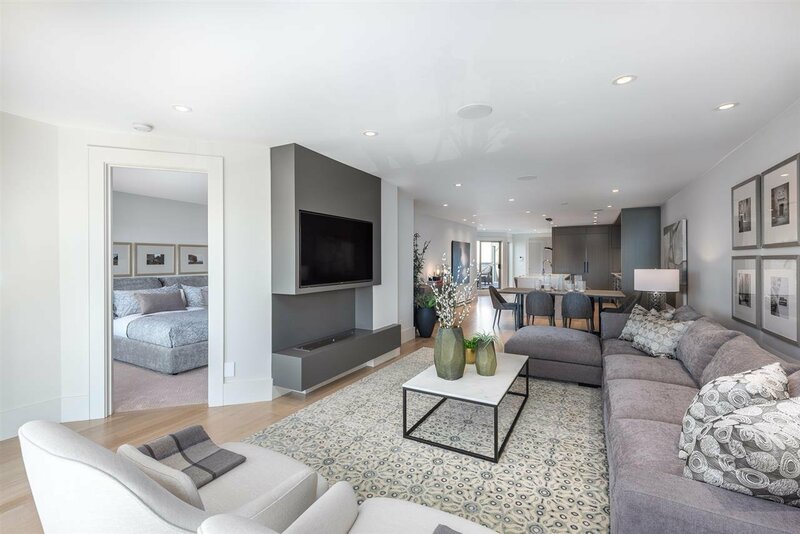 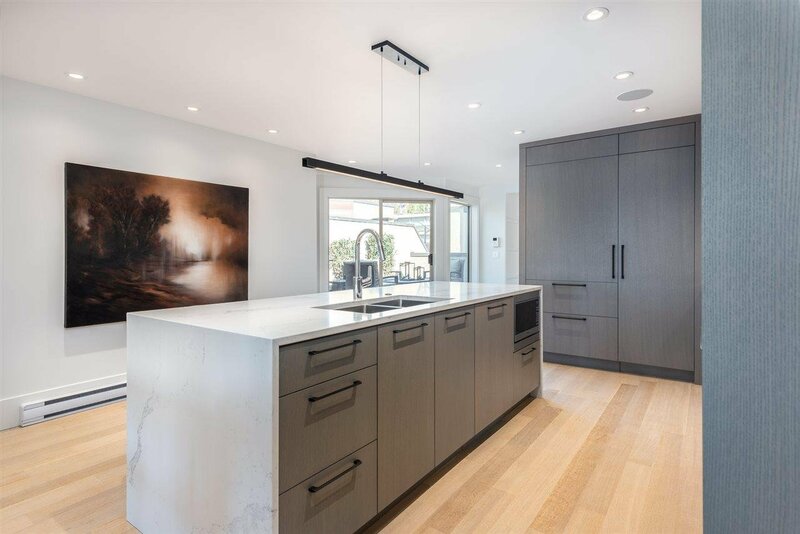 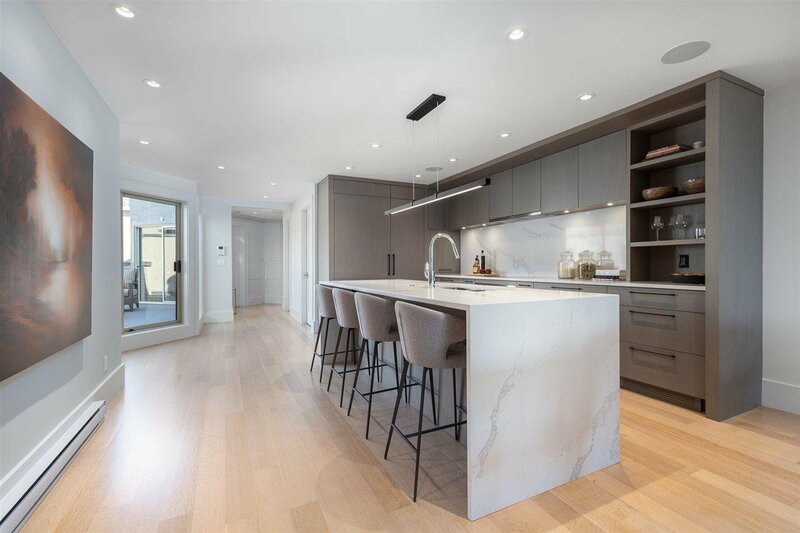 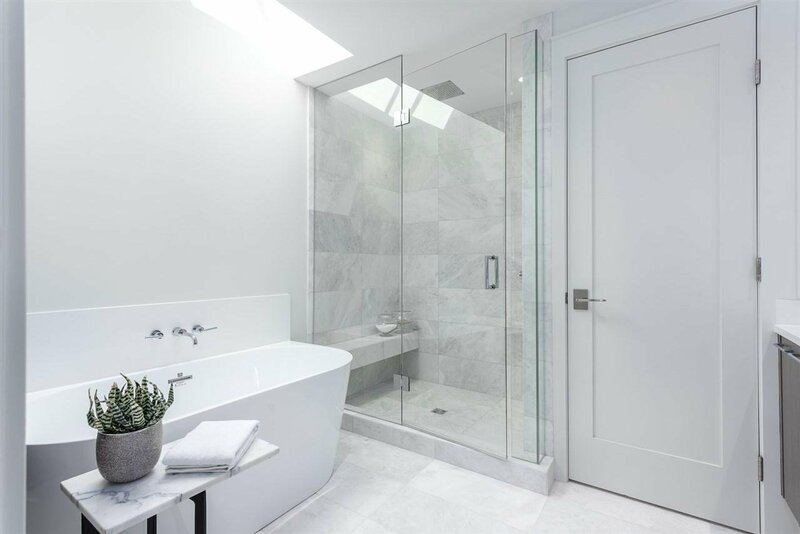 Down to the studs transformation this two bedroom three bathroom suite has a stunning contemporary kitchen,large open living and dining areas with huge south facing windows opening onto an intimate water view deck. 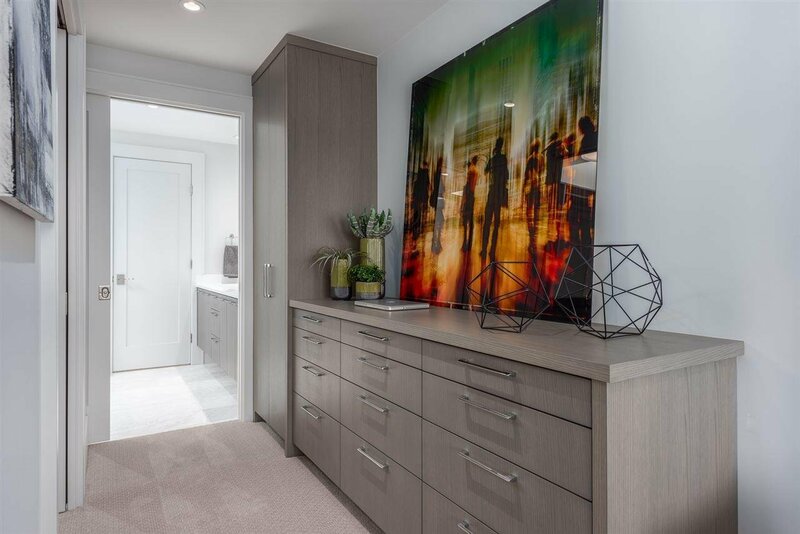 Gorgeous master suite with walk-in closet and sumptuous ensuite, a second ensuitedn bedroom plus a two piece guest bath.Discrete paneled entry looks into a private 226 sf patio perfect for BBQ entertaining.Prepare to be dazzled again by Linda Burger.. this is exactly what you have been waiting for plus you can bring fido!